I’m a technical theatre professional, and being able to tie the proper knot in the appropriate situation is critical to saving time and staying safe. For a number of years, I’ve kept several sets of the previously-untried Knot Tying Cards around for emergencies. I keep one in my messenger bag, one in the glove box of my car, one in my tool bag, and there’s likely another one in the official junk drawer in the kitchen. While there are around 10 knots I use on an almost daily basis when I’m working, there are a handful of specialty knots I know when to use, but can never retain how to start (or finish) them. One particularly bothersome knot is the Trucker’s Hitch. If done correctly, it will secure an unruly load in short order (and can be tied with one hand if you’re dexterous). If you do one little turn incorrectly, however, It becomes a slip knot and won’t hold squat. That’s where these flash cards come in handy. They have this and other bothersome knots, and the cards provide enough of a trigger that I can execute the desired effect. More often than not, when someone 20 feet away asks me to tell them how to tie a particular knot, I end up throwing the set to them. Much easier than explaining it! And they always manage to tie the knot safely. Not all knots are created equal, and knowing how to create and properly use a variety of them is useful for everyone. On the stage, though, a poorly-tied knot can quite literally kill someone. I’ve seen more than one “of course I know how to tie a square knot” load crash to the floor because hubris trumped common sense and basic knowledge. 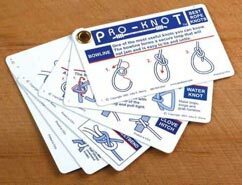 That said, these cards are handy for those who already know how to tie proper knots, but don’t do so every day and need a quick reminder. 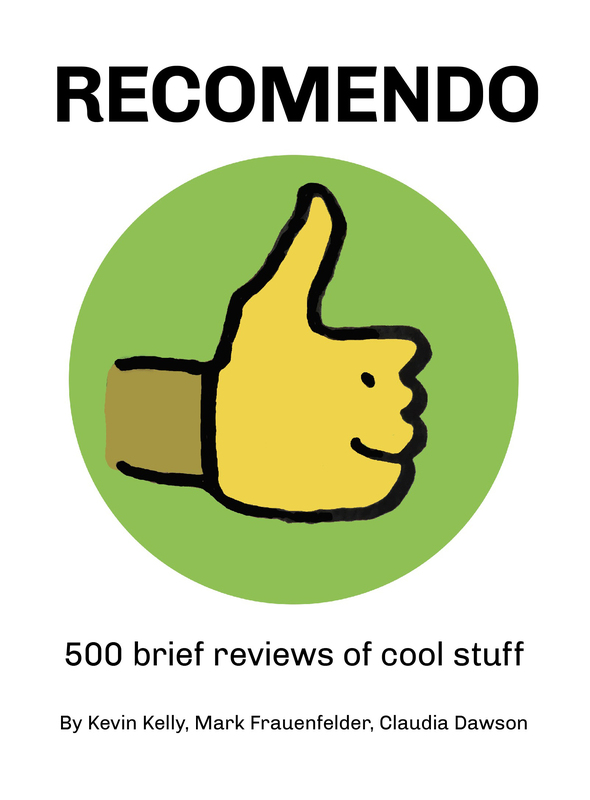 For the novice knot-tier, the previously-reviewed Morrow Guide has never been equaled, IMO. I once taught a knot-tying class to a group of high school theatre students. I provided a 50-foot piece of rope and told them it could become a ladder. I showed them the page in the book and let them have at it. In about 30 minutes, they had a load-bearing 12-foot rope ladder. You can’t beat that!